Every eCommerce store owner wants to raise up sales. To do it you need to get traffic into your site by using SEO optimization, paid ads and marketing tricks. And even more important task for your business is to turn more visitors into customers — to increase conversion rate. To save your precious time we will give you some valuable advises how to do it without putting extra hard work and efforts. Yes, you can increase conversion rate and sales of your Magento store just by installing appropriate Magento extensions. If this is easy? Yes. All those extensions are easy to install and have intuitive easy to use interface. You don’t have to be rocket scientist to turn them to account in eCommerce money making. And if you’ll need help with it. You can get superb support service from the developers of these Magento extensions. Anytime. How easy your new clients can register? This is serious question for your eCommerce business success. Statistics say about 23% of users will abandon their cart if they have problem with creating account. You can give them easy option to login with Social Login extension. It is really so comfortable to sign in instantly with just few clicks instead of submitting form and verifying email address. How many users will love and use this option? A plenty of. There are more than 2 billion active social media users. They can be your Magento store customers. And don’t forget about mobile users. Filling forms from from mobile devices is real pain. Most convenient way to register for them is login with social account. 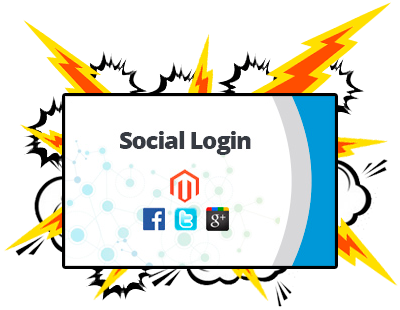 Give them this option with Social Login Magento extension. You can increase sales by showing more products in attractive way on pages of your Magento store. It could be featured products shown on landing page. Or cross-selling products, which is very successful way to increase sales in eCommerce. Product Slider extension for Magento is a perfect tool for it. It can show products from category, bestsellers,most viewed and more. Plus it is responsive and mobile friendly. This is important too, as research says more people buy from mobile devices. This year mobile traffic can even overcome desktop one. So product slider is wise choice to do more sales and survive mobilegeddon. Starting eCommerce business be prepared for technical questions about your products and services. People definitely will have some questions about your product. 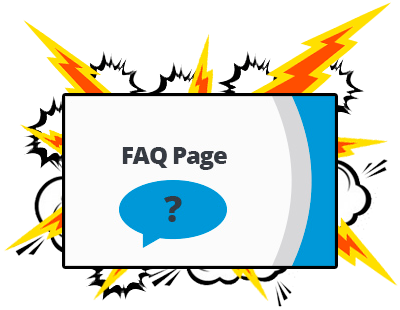 To keep your Magento customers informed and improve SEO you can use FAQ Page extension. You definitely want to impress new visitors of your Magento website because it instantly increase chance of sales. Good presentation persuades potential clients to get your product instead of looking at competitors. Parallax is a fantastic modern technique for visually engaging the user. 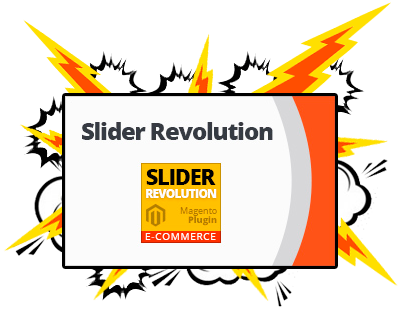 And Slider Revolution Magento extension have this feature. As well as lot of other fantastic features such as fullscreen video slides. And this short videos is a great way to attract visitor and boost sales in eCommerce. 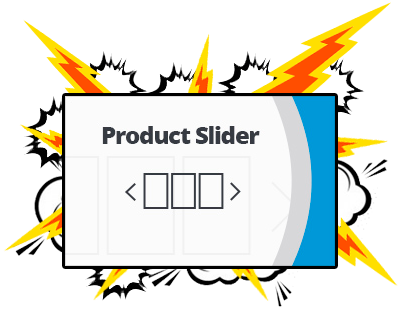 And you can create slideshow from specific products or categories with Slider Revolution Magento extension to present variety of your products and inspire users to get interested in them. Well designed product page is a key of your Magento site. Provide compact and complete information about your product or service. Add more details and reviews to drive more traffic to your product pages. To display full and complete information about your product and avoid overload of interface you can organize product information into tabs with UltraTabs extension. It will display all the information user can be interested in and keep it usable, reachable and compact at the same time. 70 percent of online consumers trust recommendations and reviews from other users. Conversion in eCommerce business can be increased by convincing your potential customers. 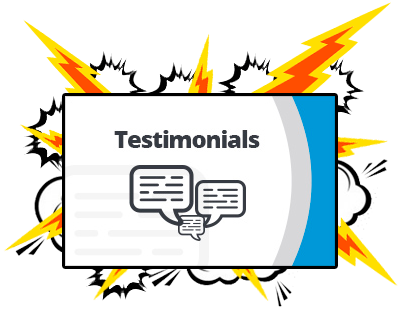 Increase your visitors loyalty by adding your clients testimonials with Testimonials Magento extension. Third party reviews are very important and testimonials page is good idea for eCommerce. But does lot of people visit it? Adding them to Magento sidebar will be even wiser so they will be always visible and lead to increase chance of sale. Users make up their minds within 90 seconds. Use this time to show sliders and banners to interest visitors of your Magento website and convert them into buyers. 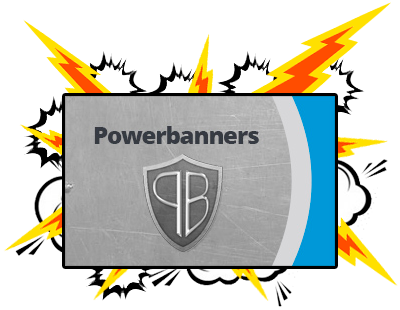 To do it you can invite attention to discounts and promotion actions with eye catching banners created with Power Banners extension. With use of it you will succeed with display of value proposal and inspiring call to action. And present it to visitors of your Magento website in most attractive way to engage them. You will get more leads from your mobile traffic too. As this extension is responsive and work on touch devices. 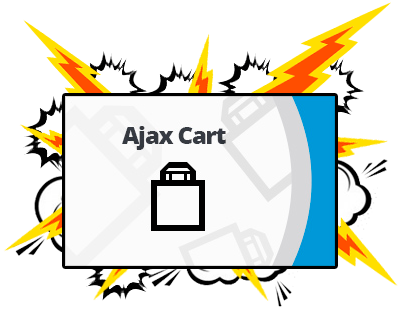 Keep your eCommerce users shopping continuously without losing focus and increase average sales value with Ajax Cart Magento extension. Studies say that probability of multiple purchase is higher if user don’t leave catalog page after first product added to cart. It’s quick view feature also allows user browse catalog faster to find product he wants to purchase. This highly increase chance of sale and don’t let your buyer get tired and close tab with no purchase. We all know that improving your sales and conversion ratio is continuous and complex hard work process that should never stop. And use of extensions described above is a good starting point for sales growth. Plus it improves usability, mobile devices compatibility and add shine to your eCommerce Magento store. Extensions, Magento, Tips & Tricks business, conversion, eCommerce, magento, magento extension, magento extensions, sales. permalink.